The 61st annual Grammy Awards were on Sunday. Here’s a look at upcoming Wolf Trap artists and performers from the previous year who took home an award. Golden Hour received massive critical acclaim as one of the best of albums of 2018, and won four Grammy Awards, including Album of the Year and Best Country Album. 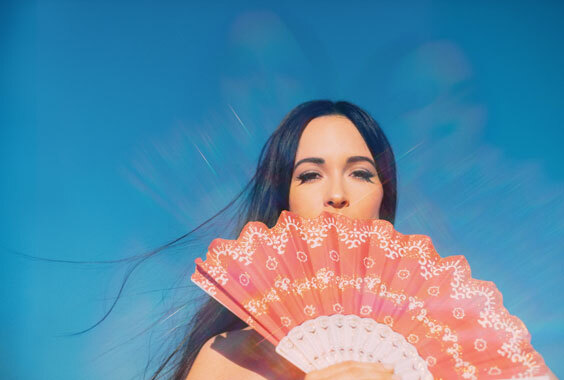 These nominations follow Musgraves’ historic Album of the Year win at the CMA Awards, with Musgraves becoming the first female to win the category in four years and only the sixth female in the show’s 52-year history to do so. Musgraves comes to Wolf Trap September 7. 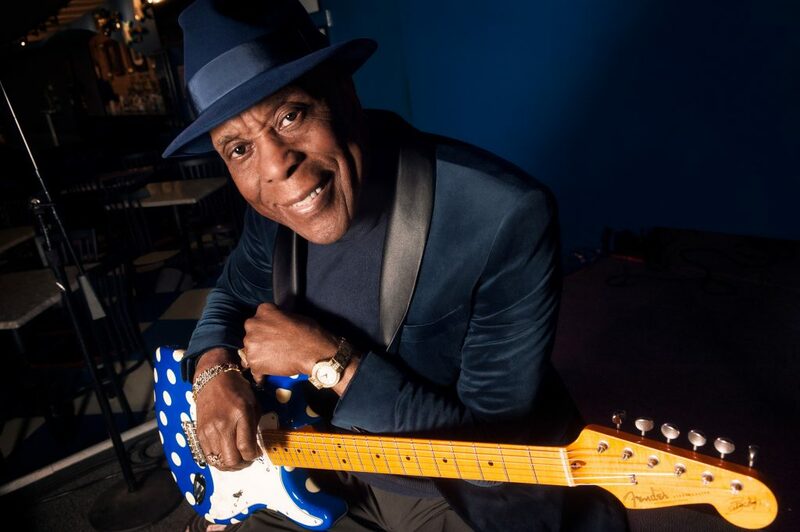 The title of Buddy Guy’s latest album says it all: The Blues Is Alive and Well. “I’m always trying to make an album that someone accidentally plays where some kid hears it, picks up a guitar, and helps keep the blues alive,” says Guy. Buddy Guy comes to Wolf Trap June 23 with Kenny Wayne Shepherd Band. Tickets on sale February 23. 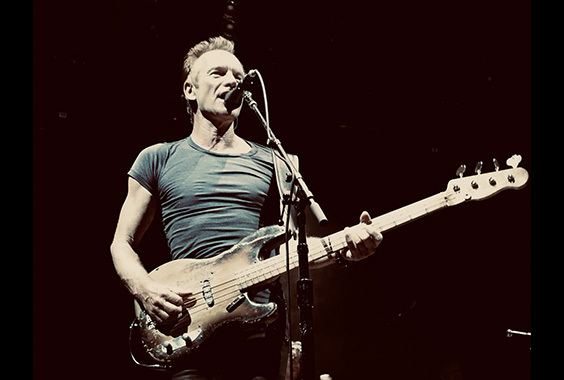 In 2018 Sting and Shaggy embarked on a music journey that included a new album and tour of various historic venues where the two iconic artists performed their most celebrated hits with their blended band — earning the world-renowned artists a Grammy for Best Reggae Album! 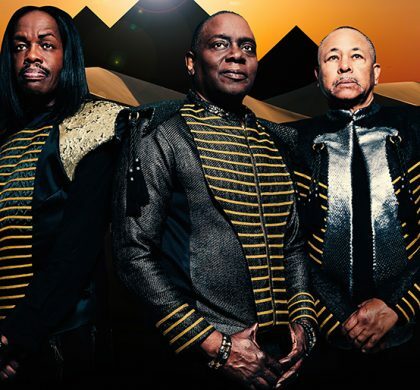 The former front man of The Police returns to Wolf Trap August 26-28 for another string of unforgettable evenings packed with nonstop hits. Tickets on sale February 23. “Weird Al” Yankovic, the biggest-selling comedy recording artist in history, added another Grammy to his collection. Now, the legendary musical satirist is back at Wolf Trap with his biggest show ever! 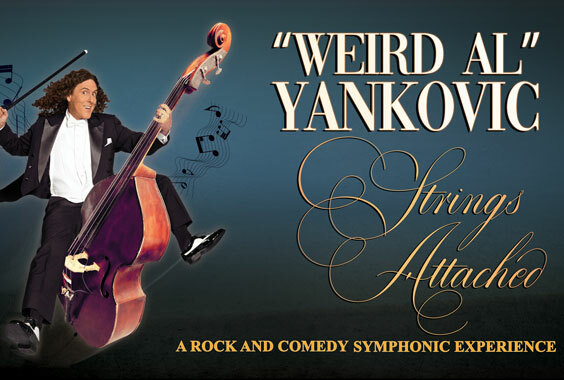 “Weird Al” Yankovic with National Symphony Orchestra comes to Wolf Trap July 16. Tickets on sale February 23. 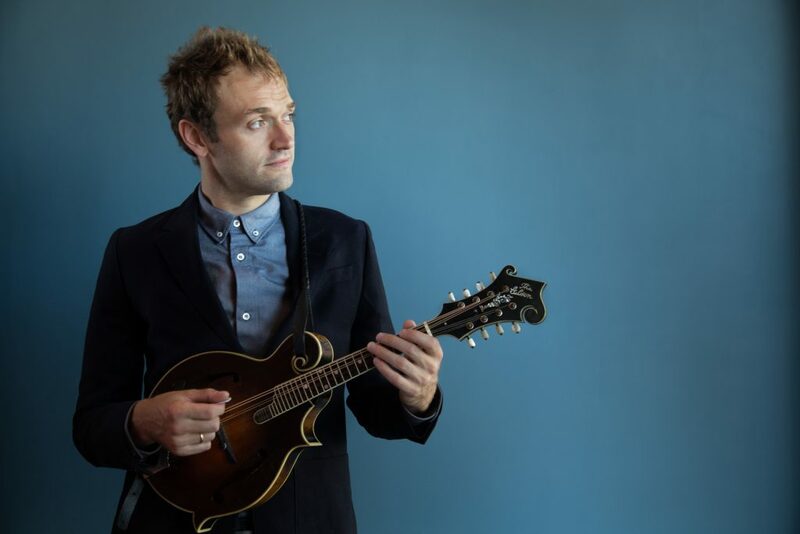 Fresh off winning the Grammy for Best Folk Album with his band, Punch Brothers, Chris Thile returns to Wolf Trap on June 1 for Live From Here. This variety show features a unique blend of musical performances, comedy, and audience interaction. Tickets on sale February 23. 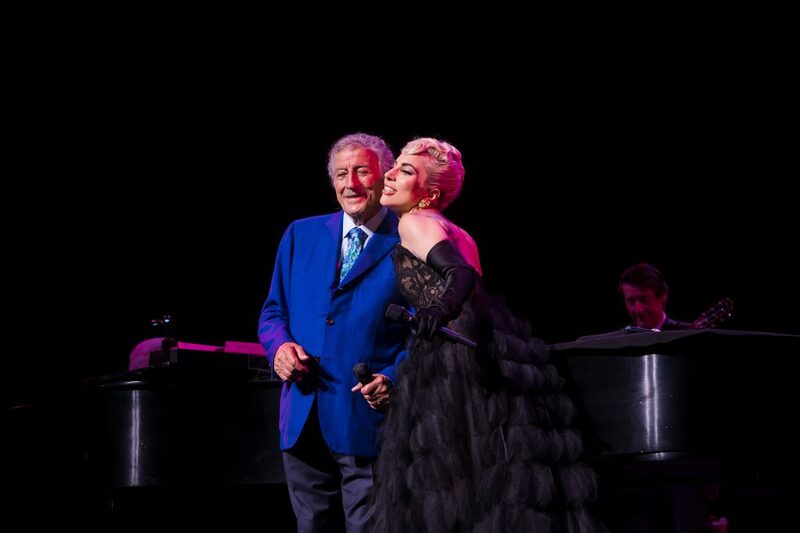 Lady Gaga surprised the Wolf Trap audience last year when she took the stage at Tony Bennett’s performance at the Filene Center—but her Grammy wins this year were hardly a surprise. The pop artist is sweeping award shows! 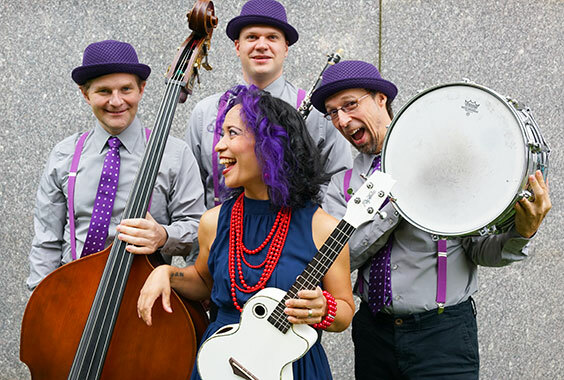 Lucy Kalantari & The Jazz Cats makes jazz-inspired music for families. 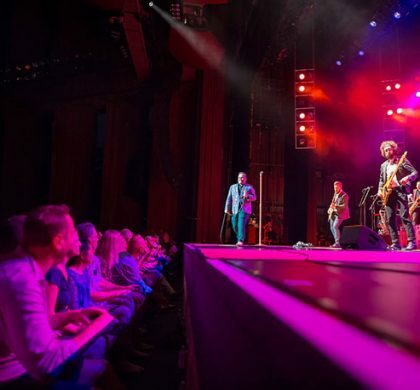 The band made a stop at Wolf Trap’s Children’s Theatre-in-the-Woods in 2018. Keep an eye out to see what family-friendly performances will be coming in the 2019 season. Wolf Trap Opera Studio Artist Aryeh Nussbaum Cohen (‘17) won a Grammy for his featured performance on the Best Classical Compendium Album, singing Kenneth Fuchs’ Poems of Life. 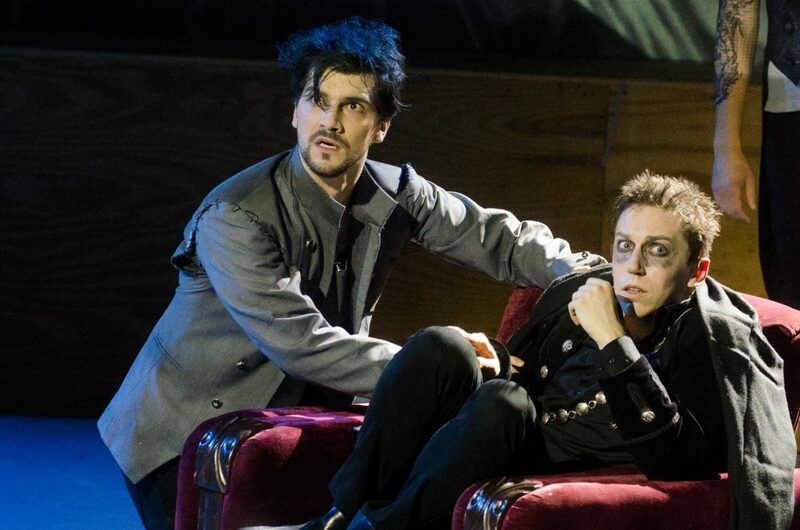 Blanton Alspaugh is the producer of Wolf Trap Opera’s upcoming Fall of the House of Usher recording, available to the public later this year. Two Wolf Trap Opera castmates, Erin Morley and Sasha Cooke (both from ‘07), were featured performers on rival nominees for Best Opera Recording! Cooke gets bragging rights, as the winner was The (R)evolution of Steve Jobs, but we’re equally proud of our fierce alums!